Several points resonate for me as director of a small non-profit doing legal work for victims of violence. 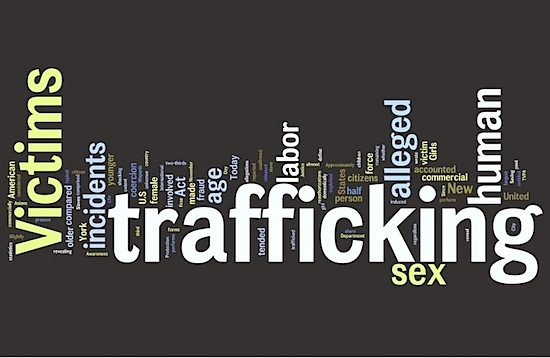 My attempt to become involved with a state government effort on trafficking foundered, I think, because I acknowledged that our organization had not worked with trafficking victims. We wanted to serve these victims, however, and were educating ourselves on the subject. So few non-profits provide legal help for victims that I assumed we would be welcomed and educated. It did not happen. We were not an established organization with political ties, and our attempts to stay involved were rebuffed. It seems that some leaders have such an inflexible vision of how to serve a target population that those not within the vision are excluded, to the detriment of the victims. Dear Becky – another honest, thoughtful, and insightful piece. When I read your writing, I picture the big smile and calming voice that came to greet me and Rookie on those early mornings after overnight shifts long, long ago. Miss you. Keep up the wonderful work!